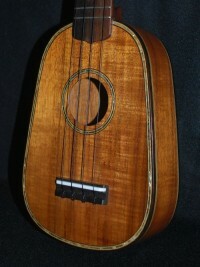 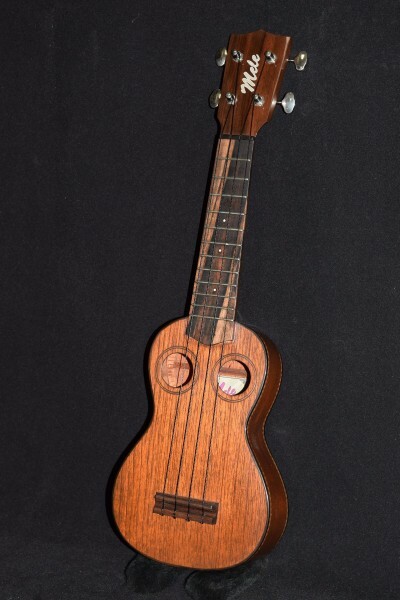 In the beginning, there was only one size of Ukulele, the soprano or “standard” (21″ long, 12 frets.) 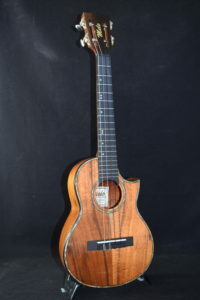 It’s still the most popular. 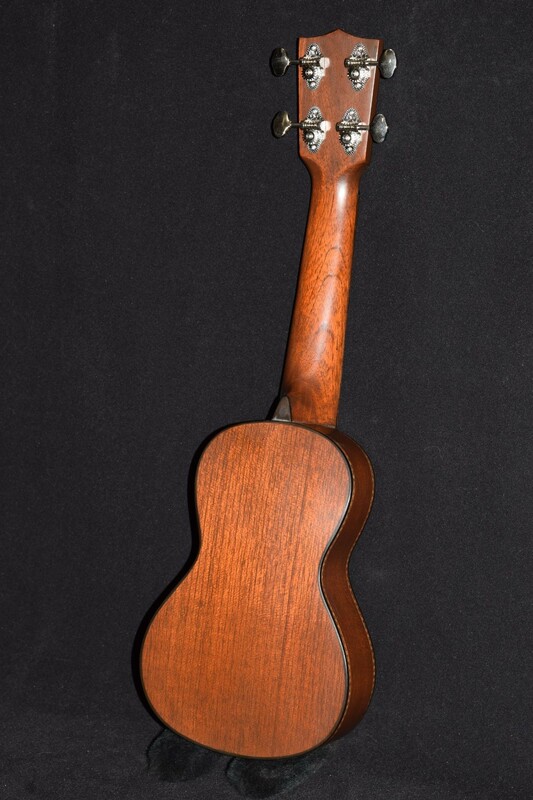 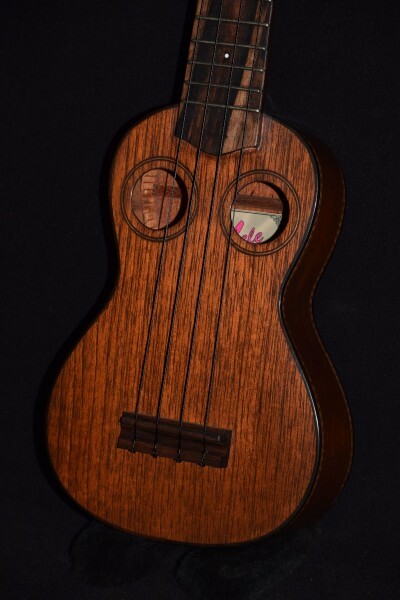 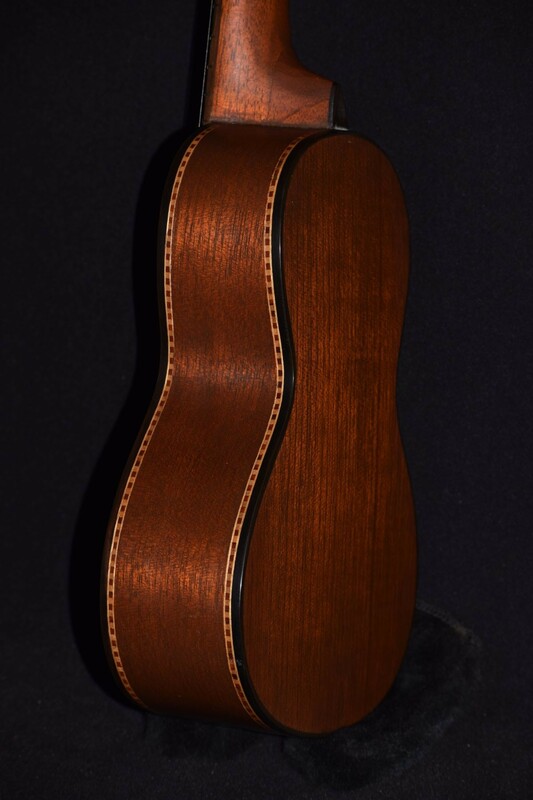 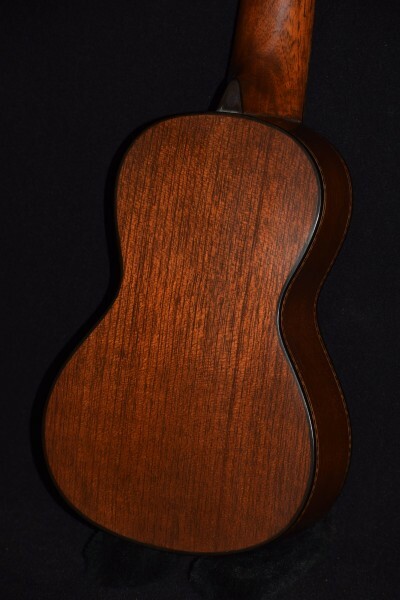 This Mele mahogany ukulele is entirely handmade out of solid mahogany, with ebony bridge and fingerboard. The ebony binding ensures structural integrity, which allows us to offer the famous Mele lifetime warranty. 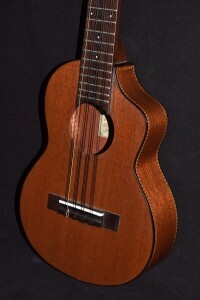 Individually set up by Michael Rock for great action, awesome tone and precise intonation. 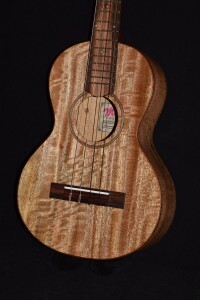 Categories: Mele Ukuleles, Soprano, Hot Deals!